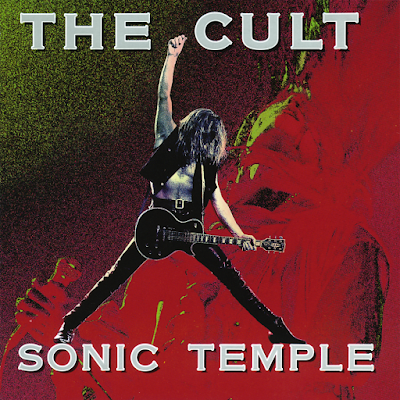 The Cult will mark the 30th anniversary of their 1989 album, “Sonic Temple”, with a special June 15 concert at The Greek Theatre in Los Angeles, CA. Los Angeles is home for the singer, and guitarist Billy Duffy. “The Greek is an amazing theatre in our own adopted backyard where I've have seen amazing and diverse shows - Sinatra, the Pistols and Neil Young, for example," says Duffy. "I'm honored that The Cult gets to walk the same stage as such legends in a beautiful historic outdoor setting." “L.A. has always been a muse since I was very young,” Astbury adds, “with the stories and myths spun out through film, literature, poetry, art and music that I was attracted to. It was, and still is, a city of refuge for British musicians; the lifestyle suited our needs and continues to do so. Hearing a wild coyote or seeing the snow-capped mountain evokes a deep sense of awe and transcendence primal and modern - a cultural multi-faceted diamond that inspires and confounds; it's always changing, never staying still." 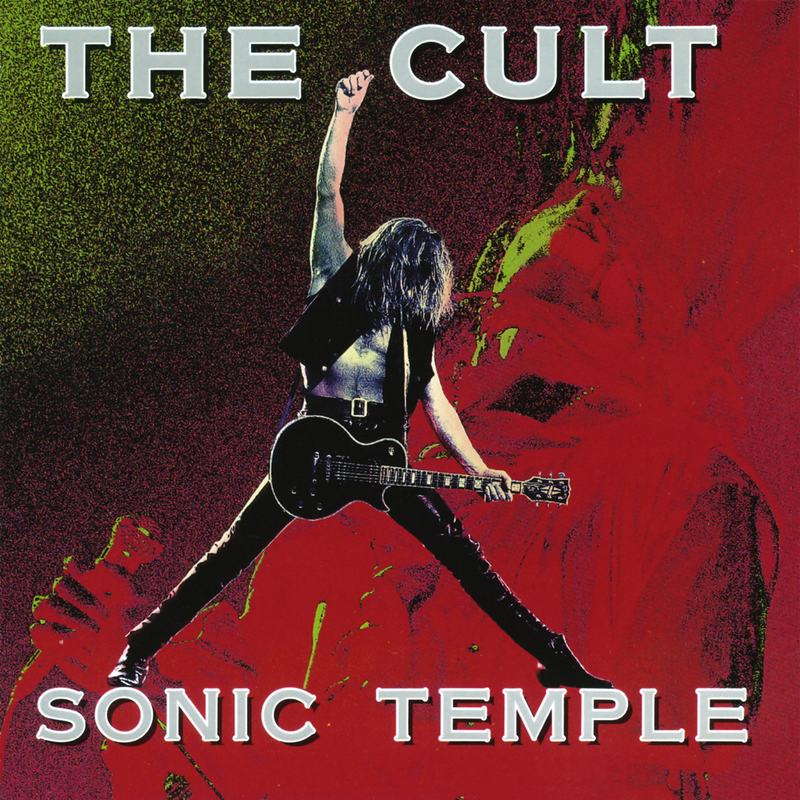 The “Sonic Temple” anniversary event will see The Cult joined by guests Prayers, Zola Jesus and Vowws; tickets for the show will go on sale Friday, April 5 at 10 AM PT.